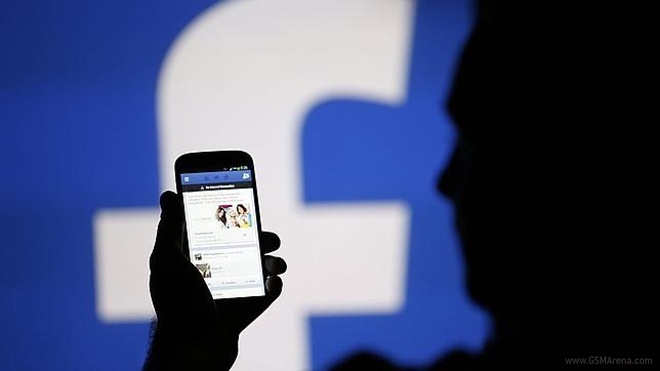 Facebook released its financial results for the first quarter of 2014 on Wednesday. The company reported revenue of $2.5 billion, up by 72% over the same period last year. The report also revealed that the average revenue per user (ARPU) has been increased across globe as compared to the previous years. So, how much does an average Facebook user contributes towards the social networks revenue? Well, it’s astonishing to know that each individual on Facebook has generated about $2 in the first quarter of 2014. The ARPU is up from $1.35 in Q1, 2013. 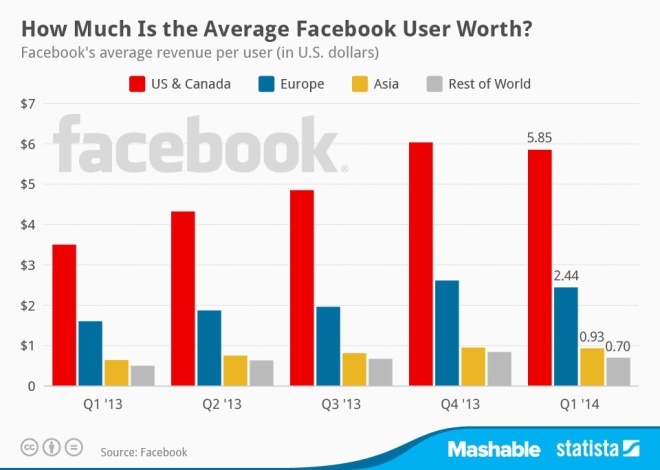 If you are an avid Facebook user from United States or Canada, then you are worth $5.85 for Mark Zuckerberg and co. The revenue generated by the users from these regions are up from $3.50 in Q1, 2013.